As I write this on April 14th, the maples are just beginning to bud out, tiny, green rosettes of Motherwort unfurl at the base of last year’s spent stalks, non-native honeysuckle and buckthorn in the forest understory are already beginning to leaf out. In the next few weeks the green world will burst into being and it will be time to begin making medicine in earnest. I’ve compiled the following list of local plants for the upper midwestern herbal student and medicine maker to get to know and use in your life and healing practice. They are the foundation of our regional practice of herbal medicine. All are native or naturalized. All are abundant with limited concerns with respect to wildcrafting. These plants are also overwhelmingly safe and low-toxicity. 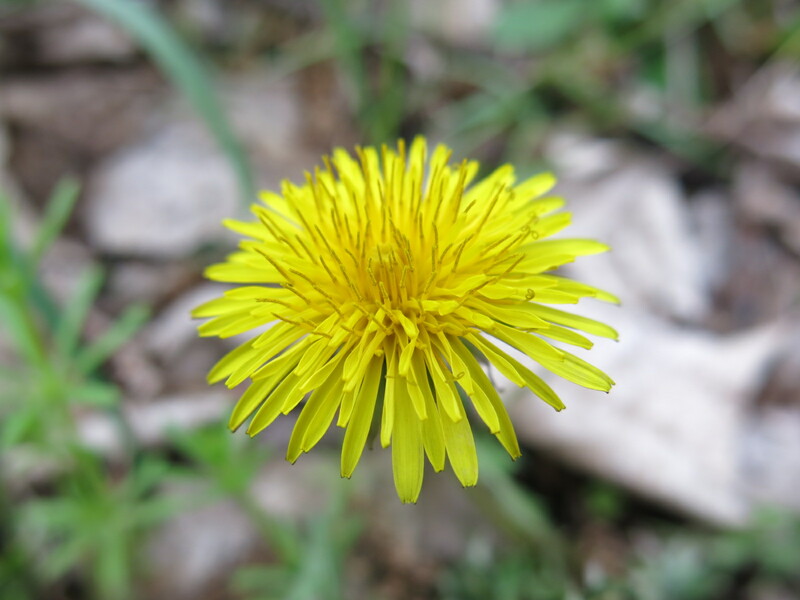 In many cases, like Linden, Raspberry, Violets and Chickweed, Horsetail and Goldenrod, it is not very important that you distinguish between different members of the genus. In other cases, such as Shepherd’s Purse and Cleavers, for example, if you were to harvest a different member of the genus is would do no harm. Elderberry (black) is the only plant on this list where it is considered important to not use other species in the genus (avoid the red). 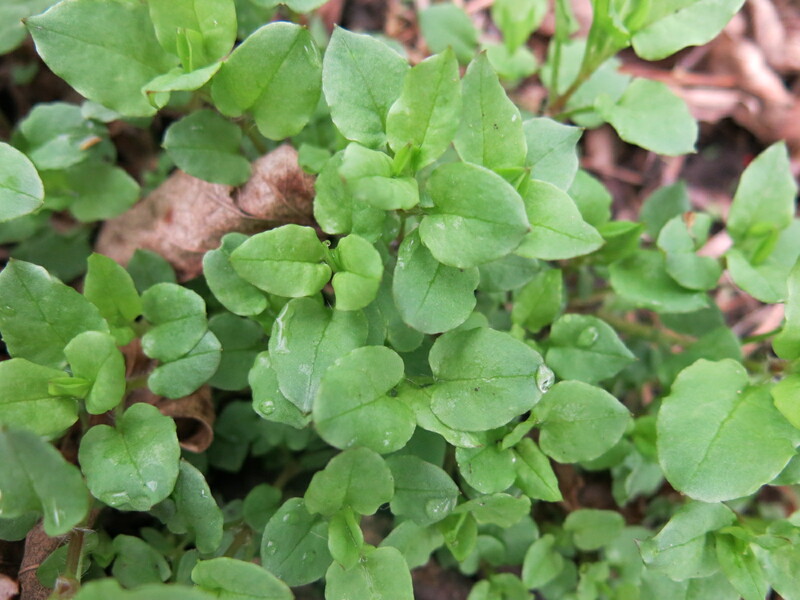 Cleavers: aerial parts, early to mid spring whenever available?May. This plant does yellow and die back as the season heats up. Don’t procrasinate! Nettle: aerial parts, early spring/May, before flowering and going to seed. I am just beginning to get into foraging, and finding sites such as this are invaluable to me! 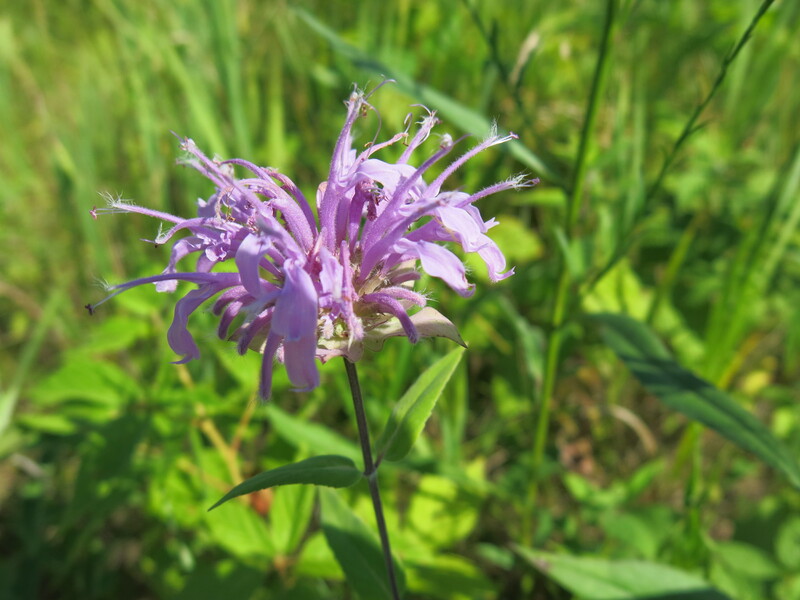 I must ask if there was a typo, however: “In many cases, like Linden, Raspberry, Violets and Chickweed, Horsetail and Goldenrod, it is not very important that you distinguish between different members of the genus. In other cases, such as Shepherd’s Purse and Cleavers, for example, if you were to harvest a different member of the genus is would do no harm.” It seems like you’re saying that with the first list, it is not important to differentiate from lookalikes, while with the second list, it is implied it is important to differentiate, yet you say that it wouldn’t harm to confuse them. Am I simply reading this incorrectly?